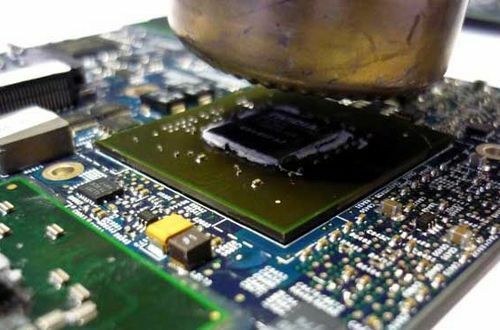 Replace Mainboard Laptop. 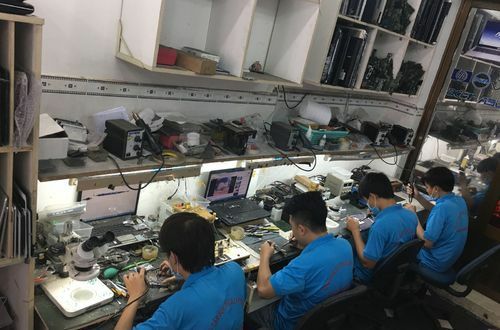 Hoang Vu Center introduces you to service the main Laptop genuine in the day with the warranty from 3 to 6 months depending on the different Main. 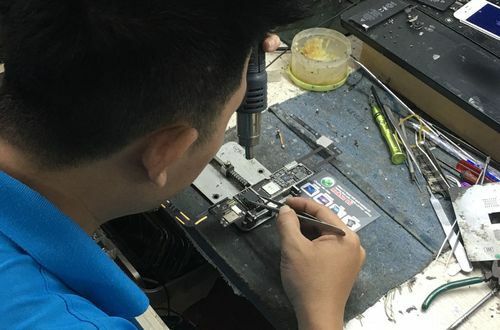 Replace Mainboard Laptop. 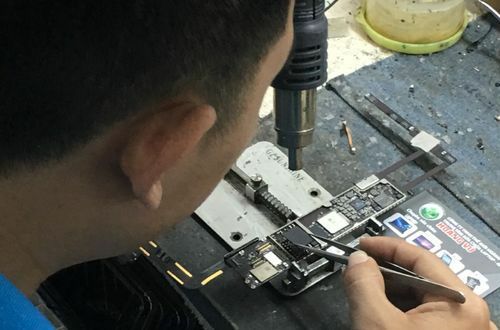 Replacing the Mainboard Laptop is the ultimate solution for heavy-duty, irreplaceable motherboard failures. 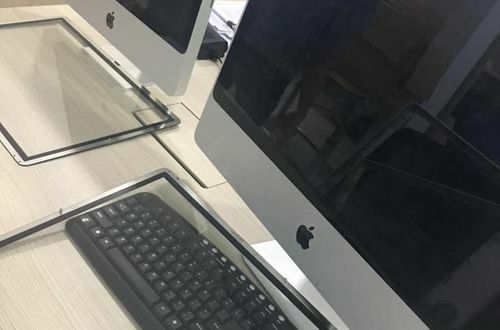 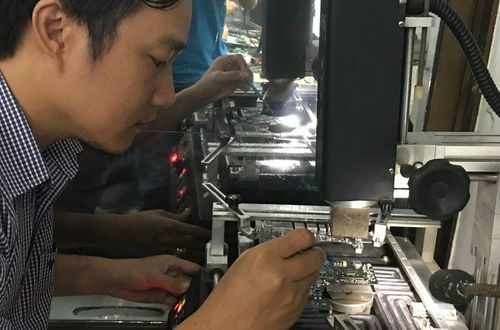 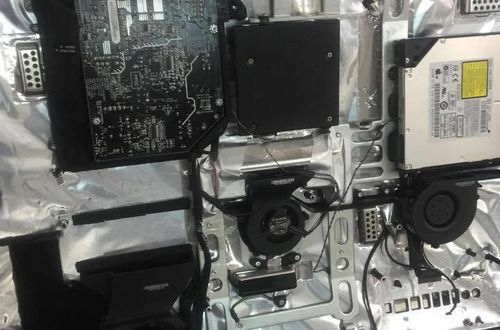 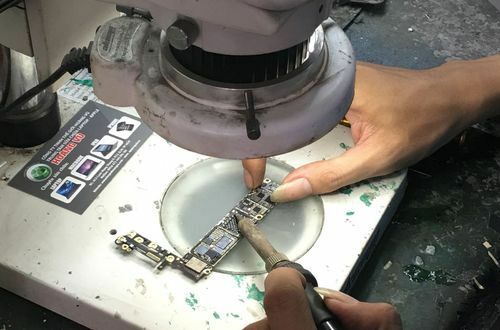 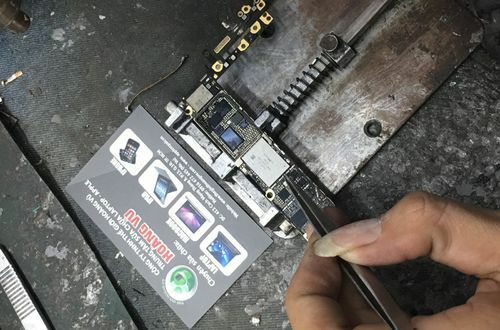 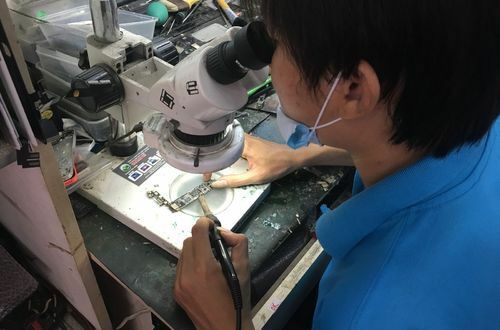 In some cases customers need fast processing and long-term warranty, Hoang Vu Center also chose to replace the mainboard. 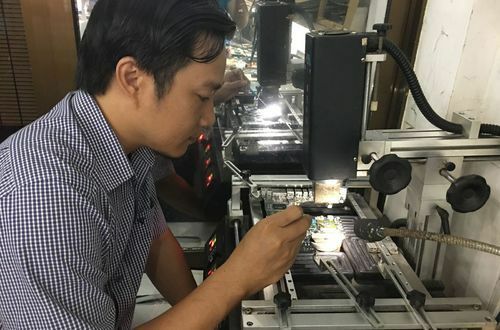 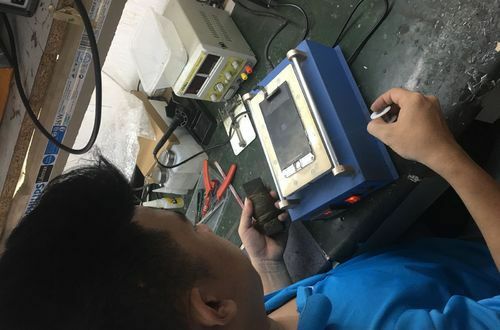 Hoang Vu Center provides replacement service Mainboard Laptop genuine at reasonable cost, meet the need to replace Mainboard Laptop for customers quickly. 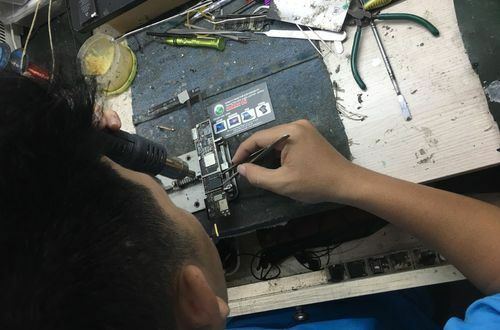 Replace Mainboard Laptop. 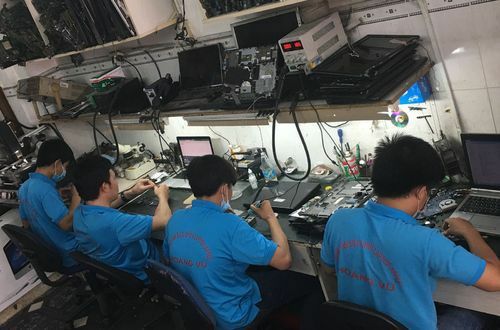 Replacement Mainboard Laptop at the Huangpu Center you receive after-sales service and lifetime warranty. 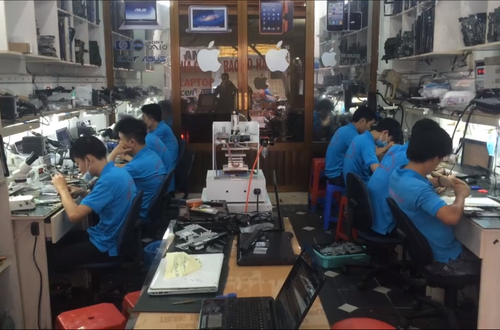 We are confident to bring you 5 star standard repair service in Vietnam today. 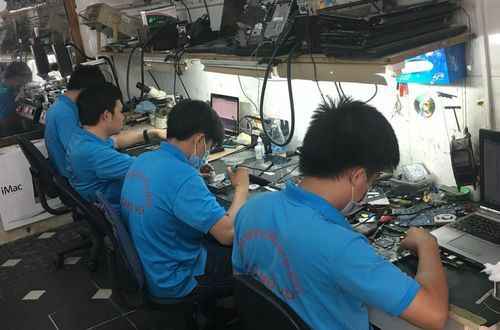 Hoang Vu Center has a variety of mainboard laptops from our longtime partners so we are confident to provide you with the most professional Laptop replacement service.